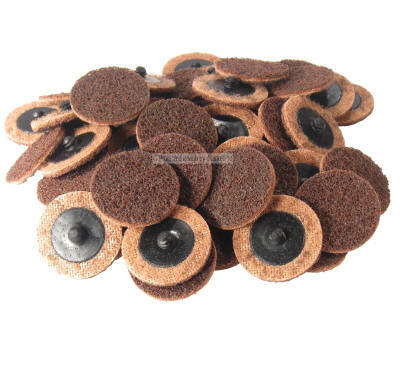 Surface conditioning discs are an non woven open nylon web, impregnated with abrasive grains. Offers a continuous and controlled finish with minimal material removal. Typical applications may include: coatings or gasket removal, weld splatter cleaning or removing heat discoloration. Leaves surfaces with a uniform finish. We prefer PayPal. Payment due at the time of purchase. We use USPS or UPS at our option. Most items ship next business day. All items ship within 3 business days. Please see eBay listing for details and length of return period.